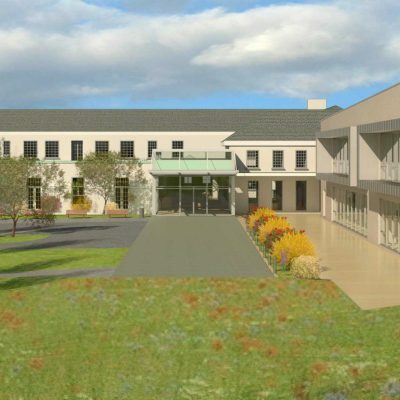 Your donations will help us continue our work at Nazareth Care Village Belfast. Below are examples of how any donations could be used. £25 donation could go towards our treat fund in Ireland e.g. 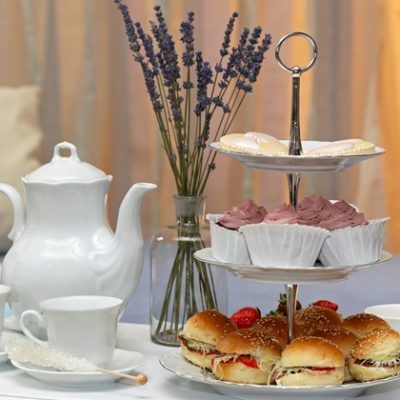 afternoon tea or a day out for residents to a place of interest. 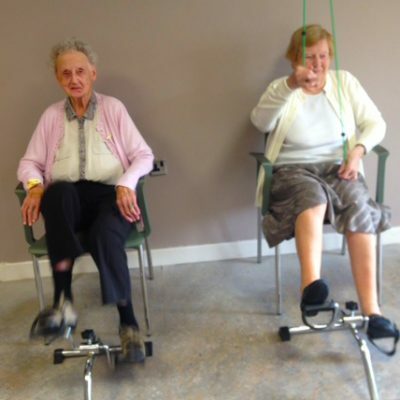 £50 donation could contribute towards a visiting professional to Nazareth Care Village, providing therapies, podiatry, dentistry or physiotherapy etc for residents. £100 could contribute towards our country wide building fund.